The year is 323 bce. King Alexander of Macedonia—Alexander the Great—lies paralyzed by poison in his palace in Babylon. He is thirty-two years old, had Aristotle as a mentor, and is the greatest military commander the world has ever seen. At the other end of the palace, Phyllis, a cook for Alexander’s army, sits locked in a room, arrested on suspicion of being the poisoner. All of her adult life she has lived in the field—and for a long period of time was Alexander’s lover. Who has poisoned the king? Phyllis is allowed to live as long as she writes down everything she knows about Alexander. She tells a brutal story of the violent daily life in the war, about the planning of the expansion into the Arabian Peninsula, about an invisible library containing marvelous manuscripts and discoveries, and about the passion between a cook and a king. 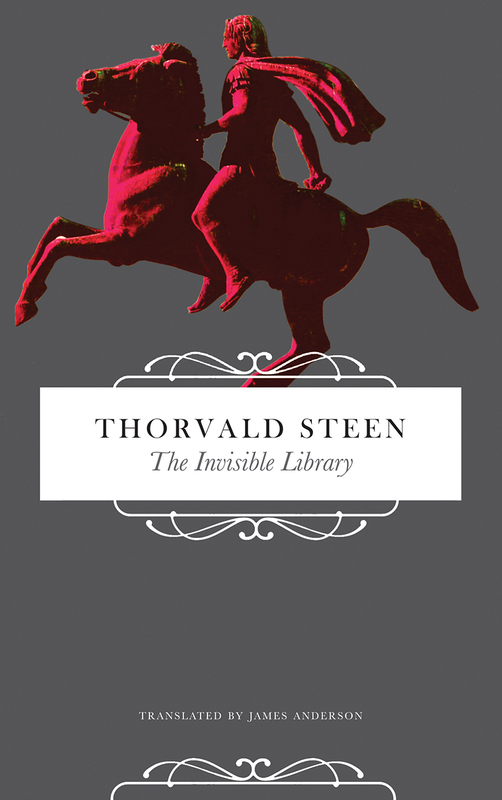 With The Invisble Library, Thorvald Steen interweaves known and unknown, relying on facts until they run out, then building his story on what is probable, to tell the story of a little-known period in the life of one of the most renowned figures in history. The result is an existential and inspired novel that goes to the heart of the human experience—who are we in war, in love, during the final days of life?